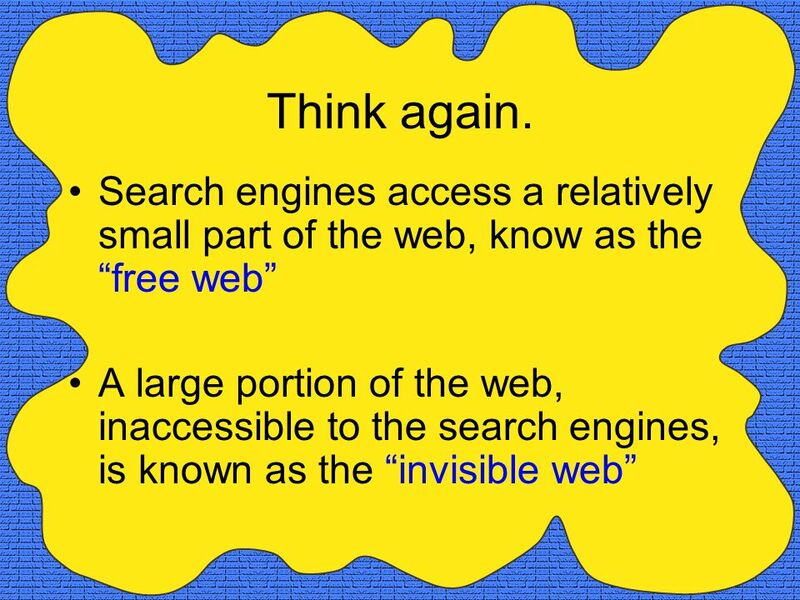 Uncovering the Web Can your favorite search engine find all there is to find on the Web? 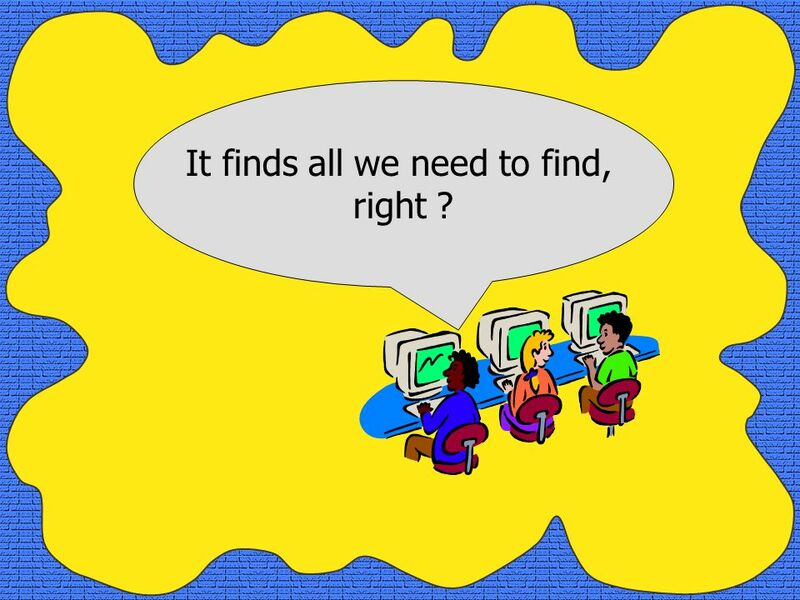 3 Can your favorite search engine find all there is to find on the Web? 4 It finds all we need to find, right ? 7 And why can’t we get this stuff for free? 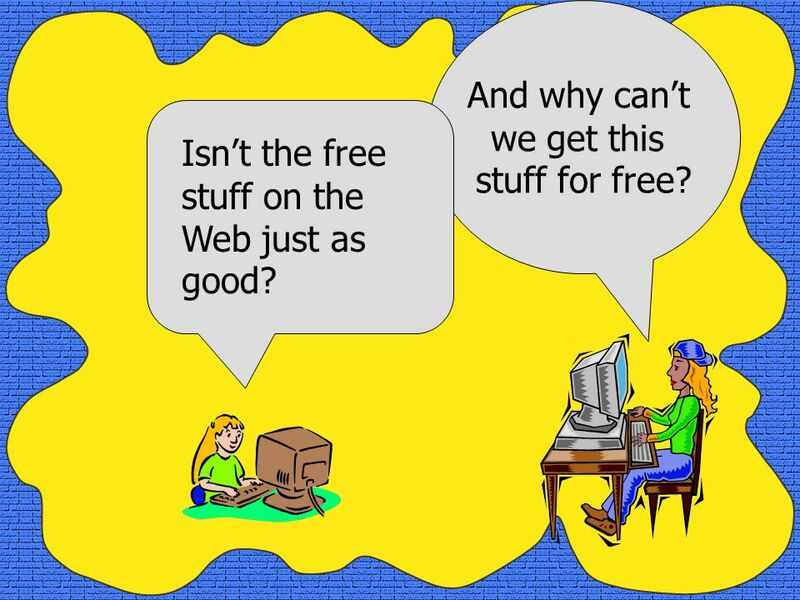 Isn’t the free stuff on the Web just as good? 9 Your teachers expect quality! 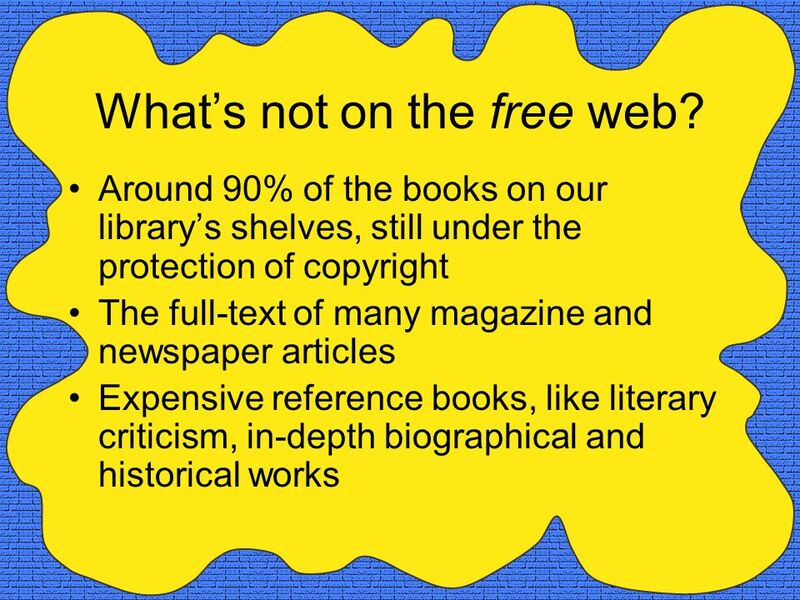 Material from the subscription services is likely to be viewed by your teachers as more authoritative You may have to defend some of the sources you find on the free Web You may want to dig deep on the free Web for some harder to find sources. 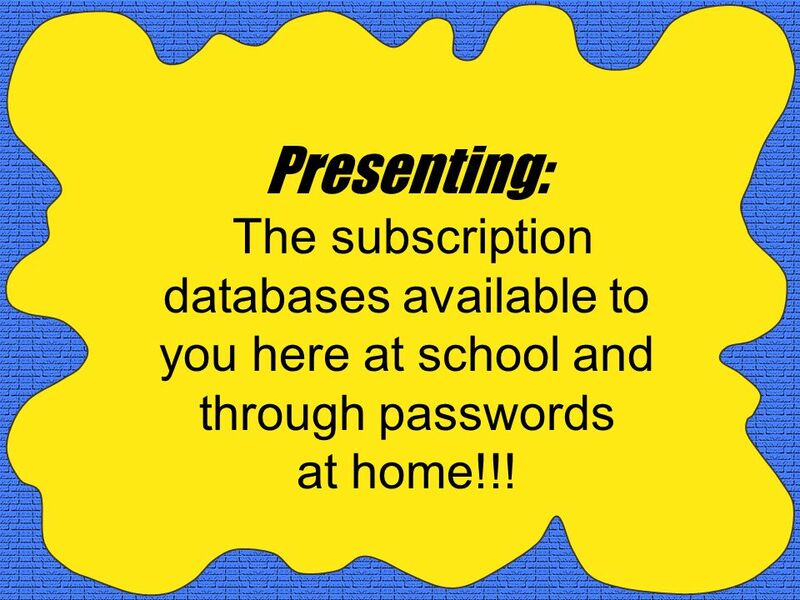 10 Presenting: The subscription databases available to you here at school and through passwords at home!!! 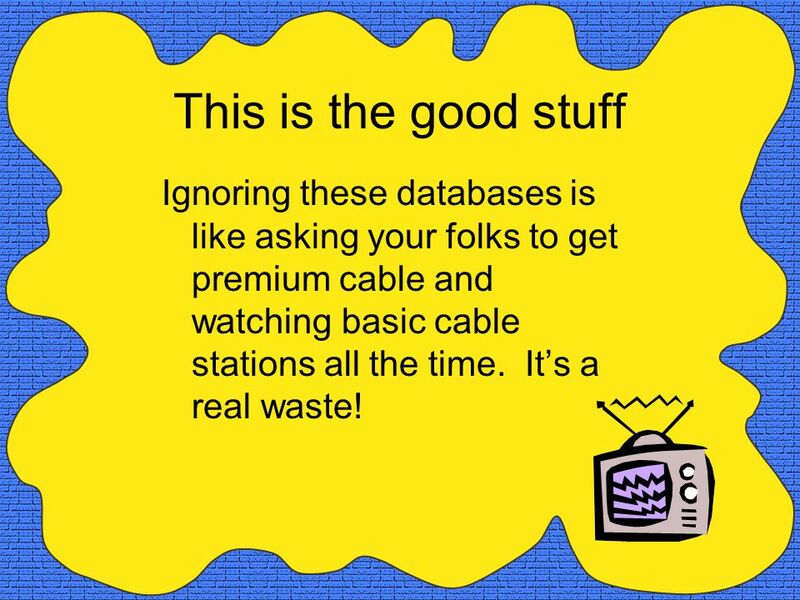 12 This is the good stuff Ignoring these databases is like asking your folks to get premium cable and watching basic cable stations all the time. It’s a real waste! 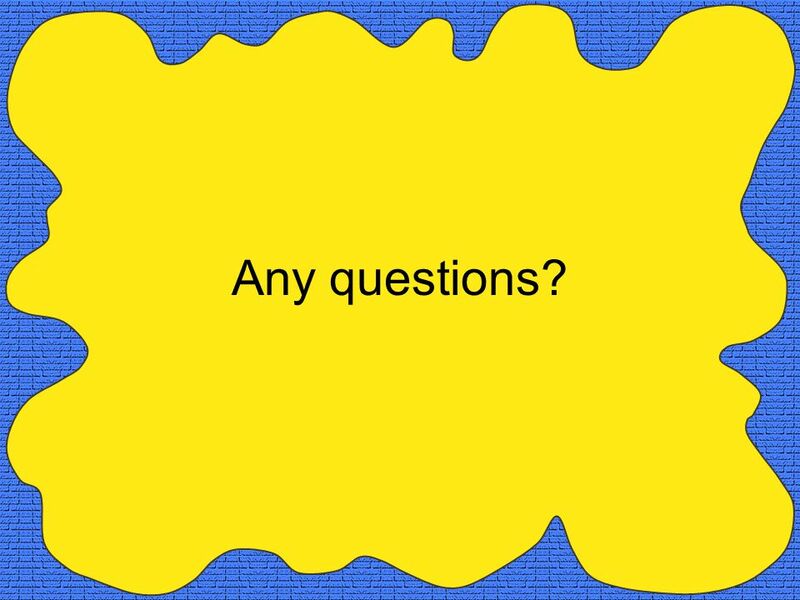 Download ppt "Uncovering the Web Can your favorite search engine find all there is to find on the Web?" Online access to full text articles in PubMed. PubMed: your direct link to full text By following 3-4 steps you can retrieve your documents immediately. Online Databases Learning Targets I can use Online Databases to find 1-2 articles related to my topic. I can use Online Databases to find 1-2 articles. Lake Land College Library Tim Schreiber Information Services Librarian. 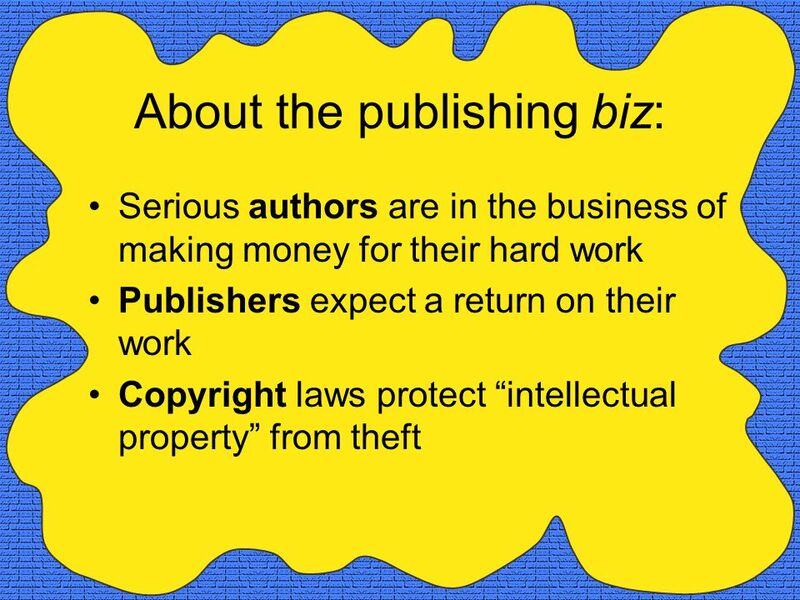 Author Andrea Cefalo And how you can become an author, too…if you want. Primary versus Secondary. What is the difference? Secondary sources are created AFTER the fact, while primary sources are "created" DURING the event. Databases vs the Internet Coconino Community College Revised August 2010. Use the buttons on the top to navigate through the presentation 1 Next Menu. 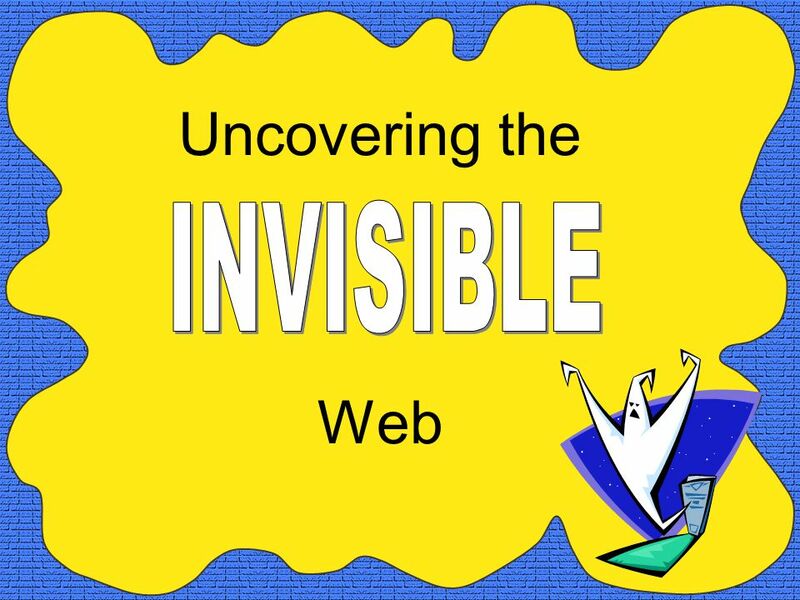 The Invisible Web and Infotrac Mrs. Kane Keefe Technical School. Evaluating Internet Resources amended 2/08 Instruction Office Lovejoy Library Southern Illinois University Edwardsville. ANGLAIS 101 Finding Research Articles for English Literature © University of Alberta Library. Jackson Community College Atkinson Library Research Databases. ENG 250 Continental Literature: Lovers & Losers. 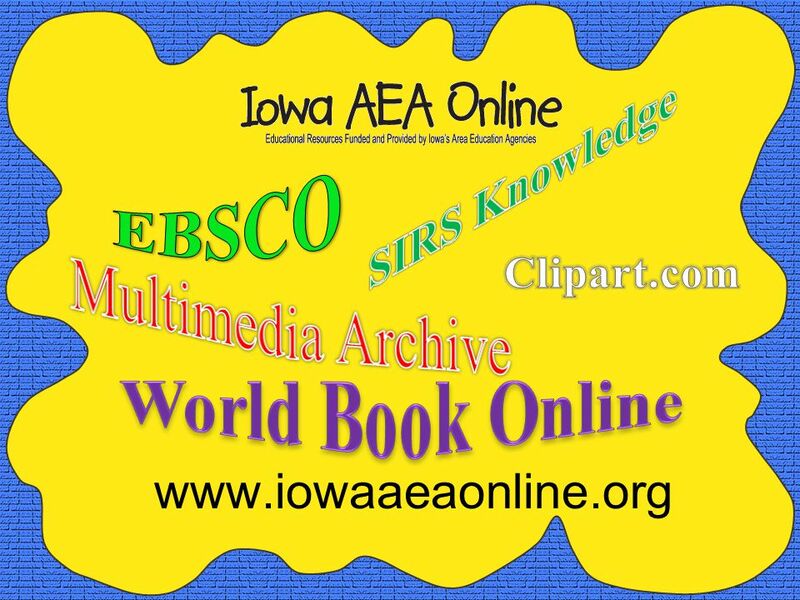 Finding Criticism and Interpretation of a particular Author’s work Use Keene-Link to find BOOKS Use EBSCOhost. Introduction Ebsco Host. Public Libraries Have many databases you can search to find journal, magazine, and newspaper articles. Of these, Ebsco is one. DATABASES FROM HCT LIBRARIES. HCT has many online databases for students to use to find information. A database is a collection of information organized. MAS Ultra School Edition (EBSCO) DATABASE SEARCH AND CITE TIPS. Using LIRN® Guide Click here to continue. Click here to exit. Click here to go to the Table of Contents.